Hi Mark. My Sanborn seems to have had the maps torn out. Then they used the other pages as a scrapbook. I guess that I didn’t realize how extensive the leagues were in Detroit at that time or how much press the games got. There are old town scrapbooks like that all over that have stuff about old games. No one has ever tried to advertise to bring them together. I know of a few of them around Wapakoneta, OH where I grew up that have articles about “Long Bob” Ewing before he pitched for the Reds. I wish that I had more of these scrapbooks…and the time to really get into them. There are a lot of little gems that should be remembered. 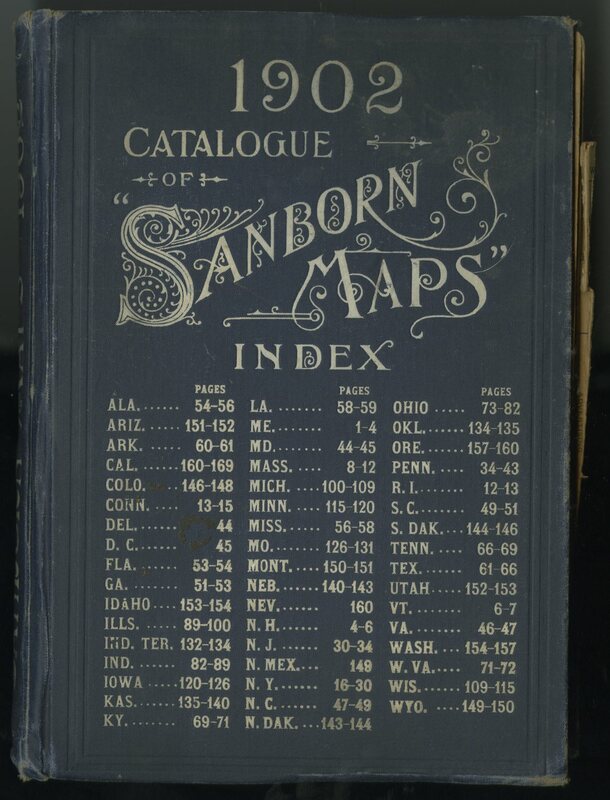 Sanborn Maps are old insurance maps that show who owns what properties and how far they are from fire stations and such so they could assess insurance rates. Those maps are very cool. We use them a lot when investigating old properties during redevelopment when we find “surprises.” Discovering that a property was once used to paint clock dials or was a coal gasification plant at the turn of the century is not a good thing. I’d say your book of maps has quite a bit of value.